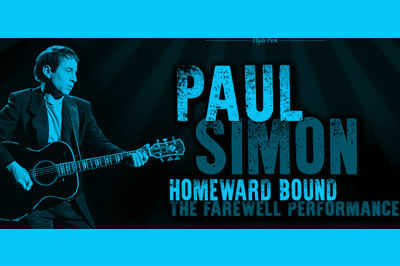 Paul Simon plays the SSE Hydro Glasgow as part of his farewell live tour Homeward Bound on Wednesday 11 July 2018. The celebrated singer songwriter has penned some of the most memorable tunes around, since his days as part of folk pop duo Simon and Garfunkel into his solo work and the groundbreaking ‘Graceland’ album. Last playing the venue as part of a joint tour with Sting, this show will feature a whole host of his hits from an amazing career, right up to his most recent album ‘Stranger to Stranger’.